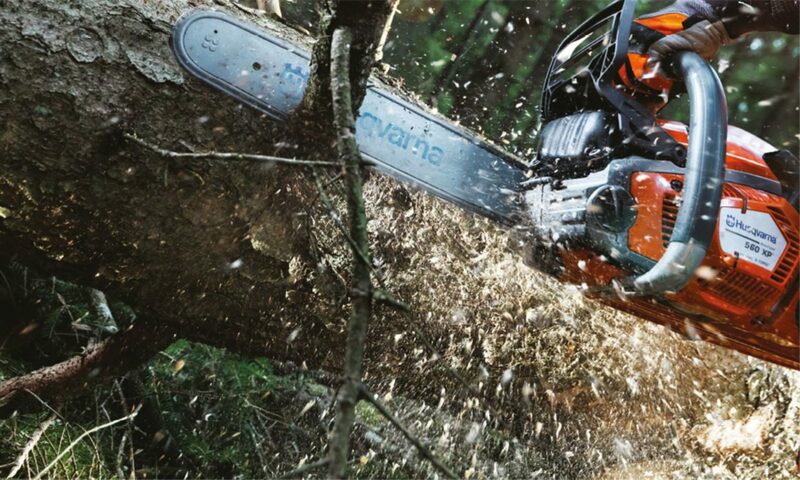 Fits Husqvarna, Echo, RedMax, Shindaiwa, Stihl & Poulan Trimmers! Features an easy to reload spool that comes off with the cap, eliminating the need to turn the trimmer upside down to reload the line. 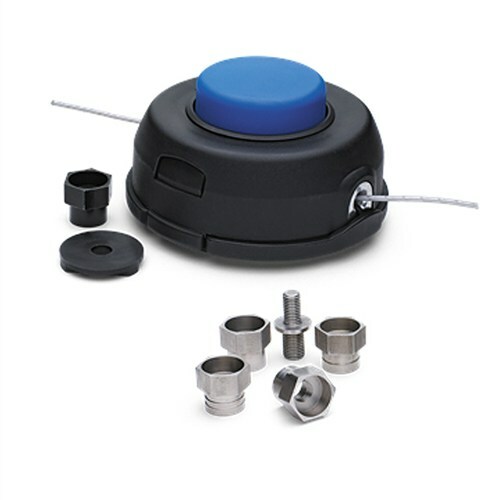 The spool has a split design which reduces tangling and line welding, and has arrows to show the correct directional winding of the line to eliminate guesswork and has two key slots to lock the trimmer line in and keep it from unwrapping while putting the cap back on the trimmer head. 122L, 123L, 123LD, 125L, 128L, 128LD, 128LDx, 224L, 225L, 225LD, 225R, 225RJ, 232L, 232R, 235RJx, 240L, 322L, 322R, 323L, 323LD, 323R, 323RJ, 324Lx, 324LDx, 324Rx, 325Lx, 325LDx, 325Rx, 325RDx, 325RJx, 326L, 326LS, 326Lx, 326LDx, 326Rx, 326RJx, 327LS, 327RJx, 426LST and 430L.